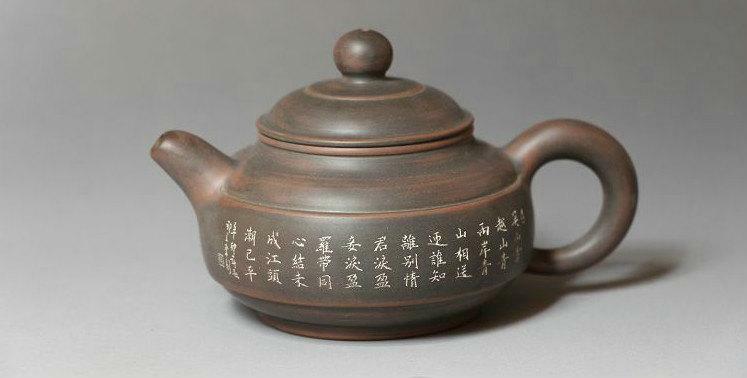 Nixing pottery of Qinzhou in the Guangxi Province, one of the 4 famous types of pottery in China, is hailed as a most unique art. 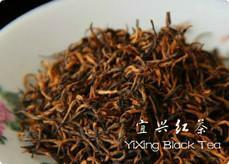 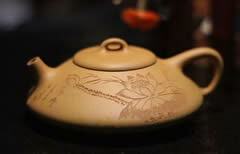 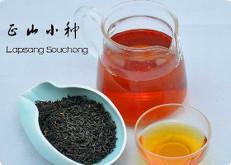 It is a specialty of Qinzhou and made from peculiar red clay. 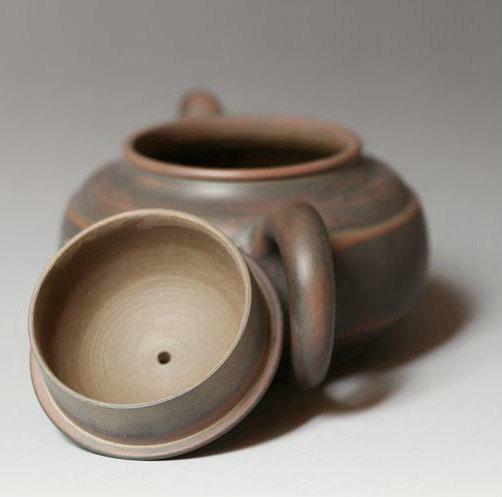 Nixing pottery has a history of over 1,000 years, and the oldest pieces found were produced around 618 AD. 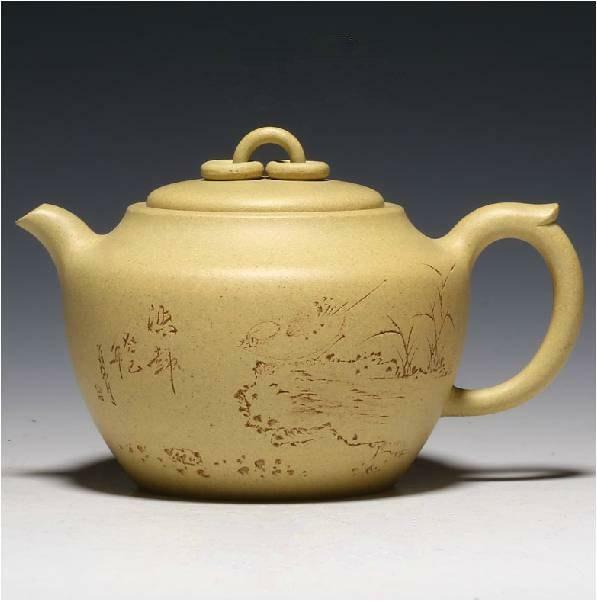 In recent years, this type of earthenware became popular again and has increased in popularity among collectors and consumers both domestically and abroad. 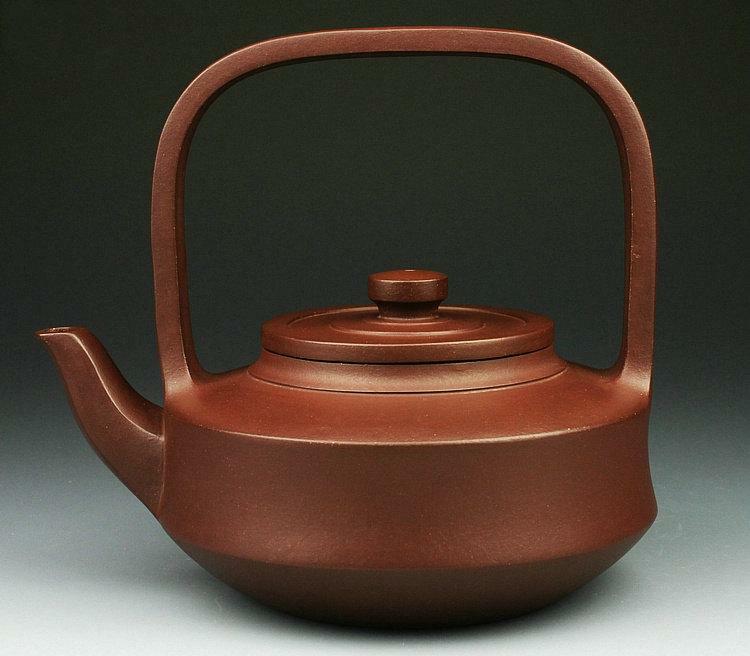 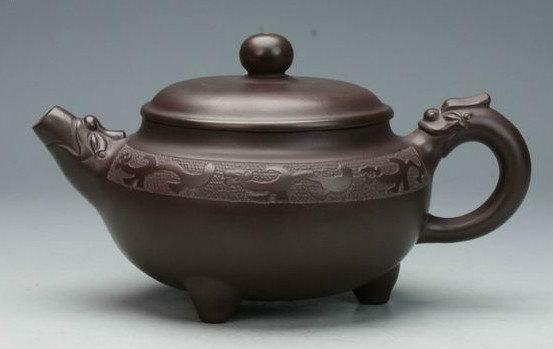 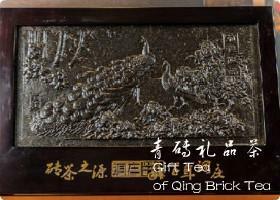 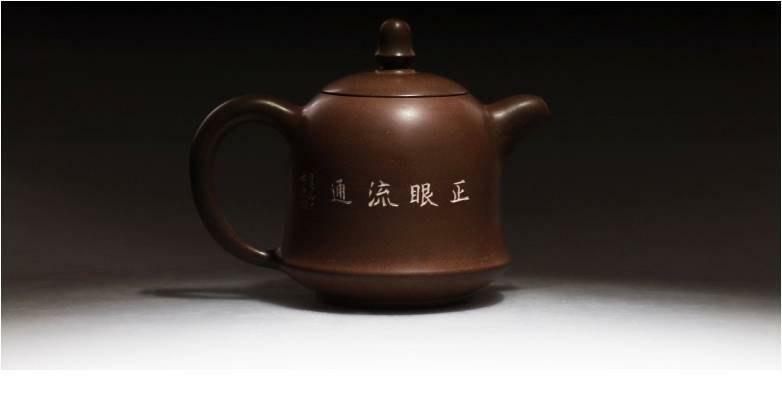 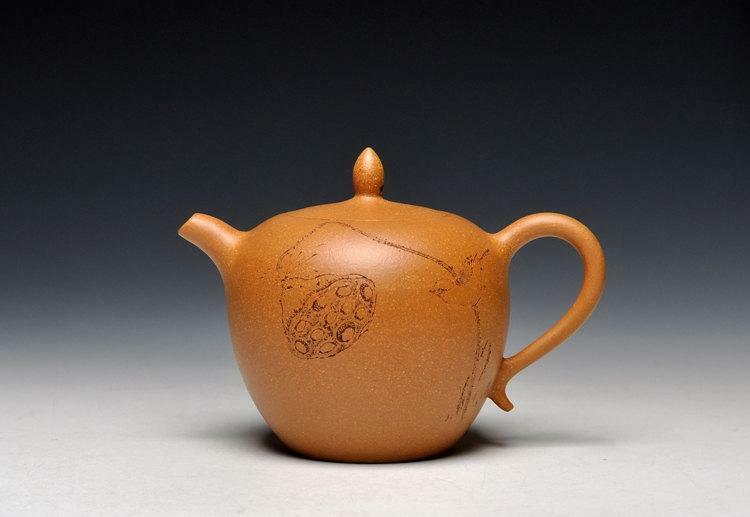 Through the unique quality of the clay and its delicate craftsmanship, Qinzhou Nixing pottery appears archaic, with a bronze or dark reddish brown color. 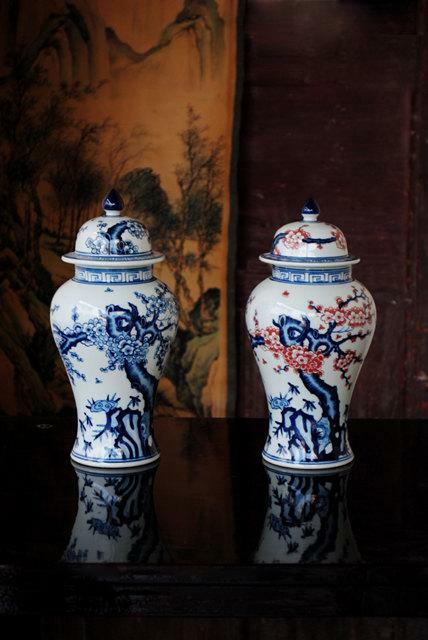 It usually includes a flambé glaze and turns azure after being fired in high temperatures. 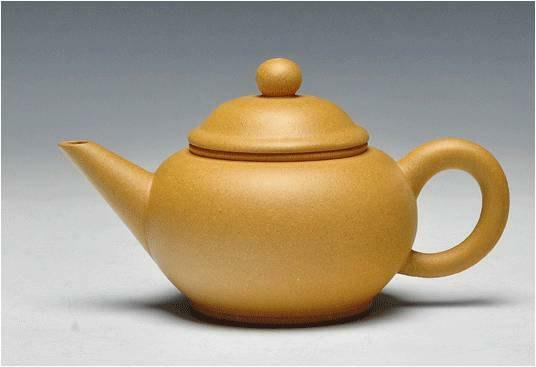 Moreover, its surfaces become surprisingly smooth after polishing. 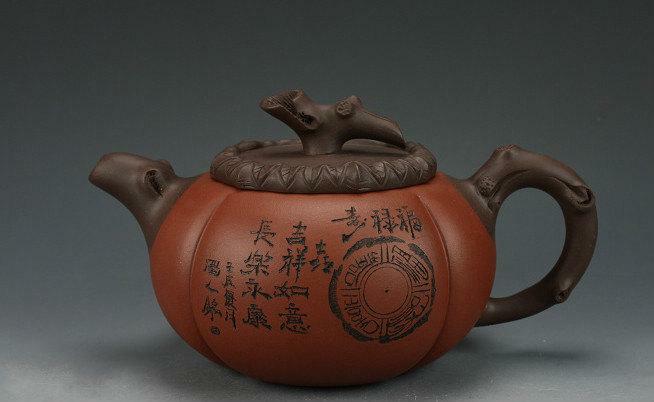 The variety of typical Nixing pottery items is over 600, with the majority being tea sets, stationery, tableware, vases, coffee utensils, incense tripods, and antique imitations. 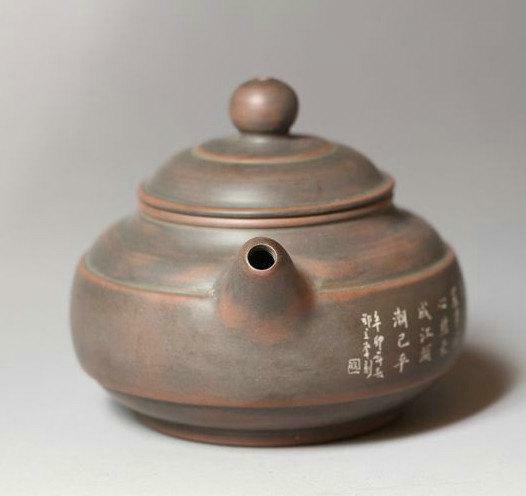 Nixing pottery is also popular because of its unique functions. 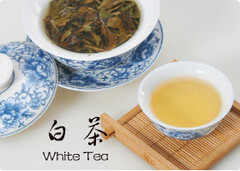 It can withstand strong acids and bases, keeps things fresh against dampness, and is non-toxic. 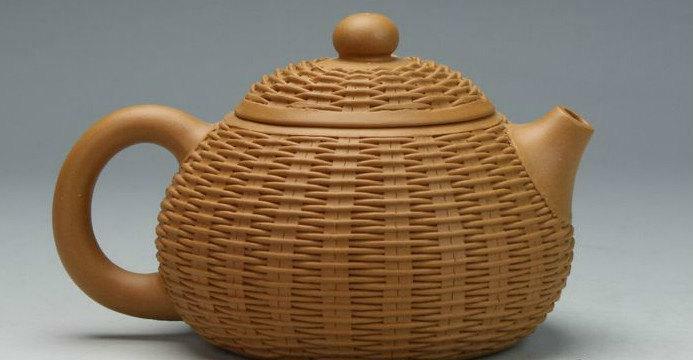 The pieces also maintain the taste and color of tea for days, and even in hot weather, tea stored in the pottery does not spoil. 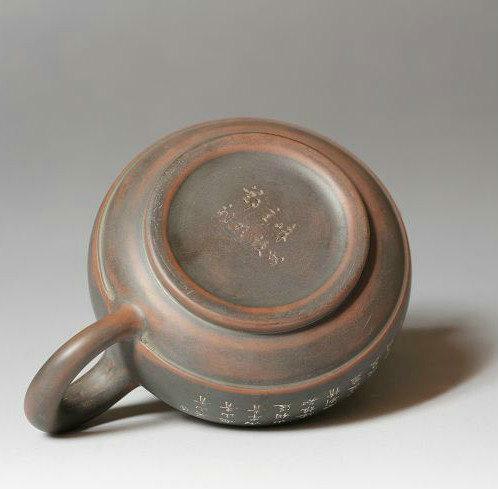 This also applies to food. 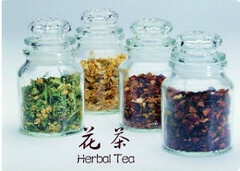 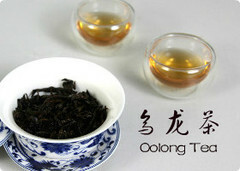 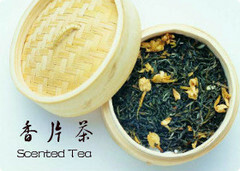 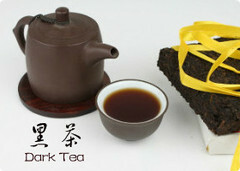 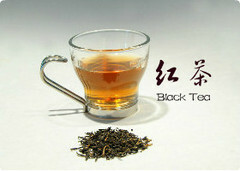 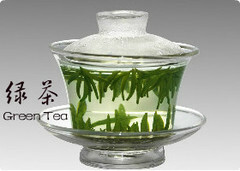 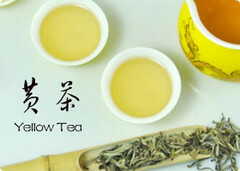 Moreover, a tea scent lingers in the pot after it has been used for a long time, and the fragrant herbal scent continues to exists, even without tea, by pouring hot water into the pot.